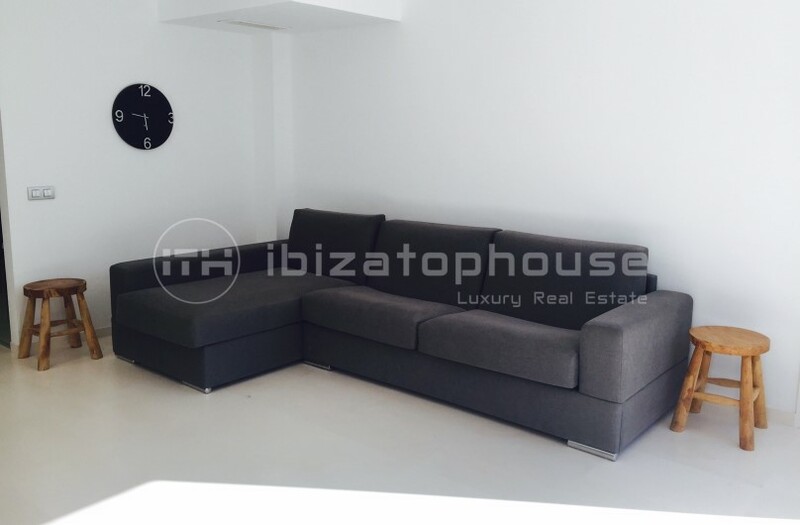 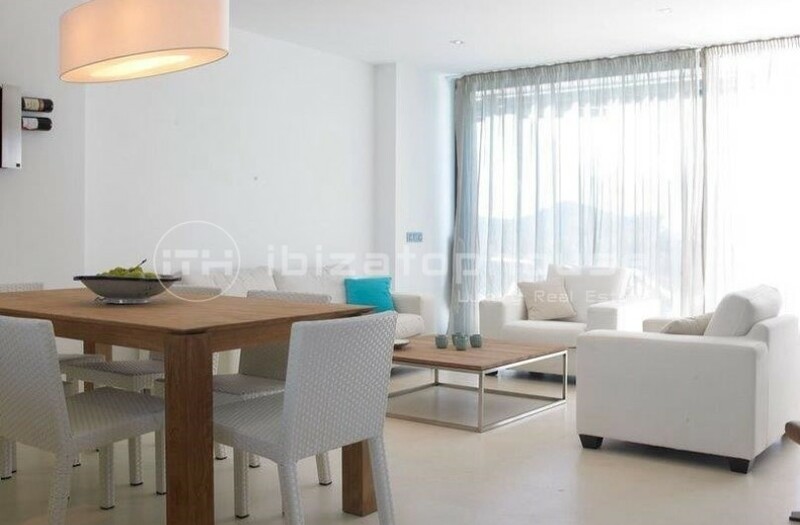 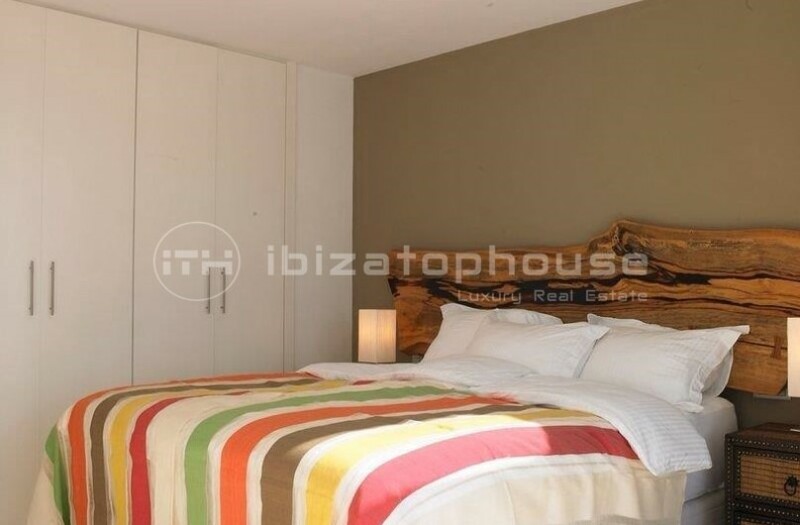 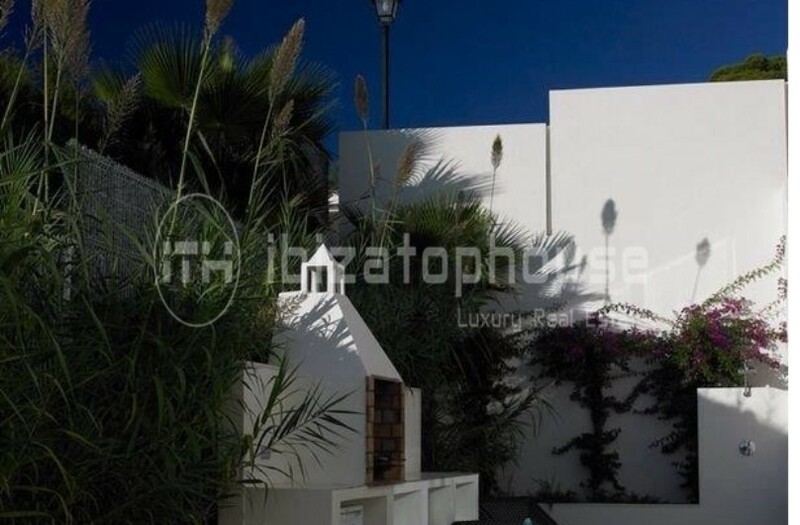 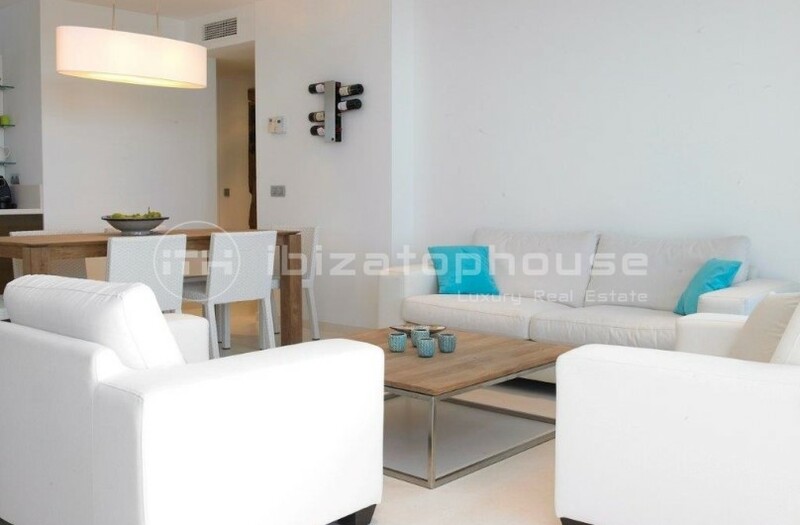 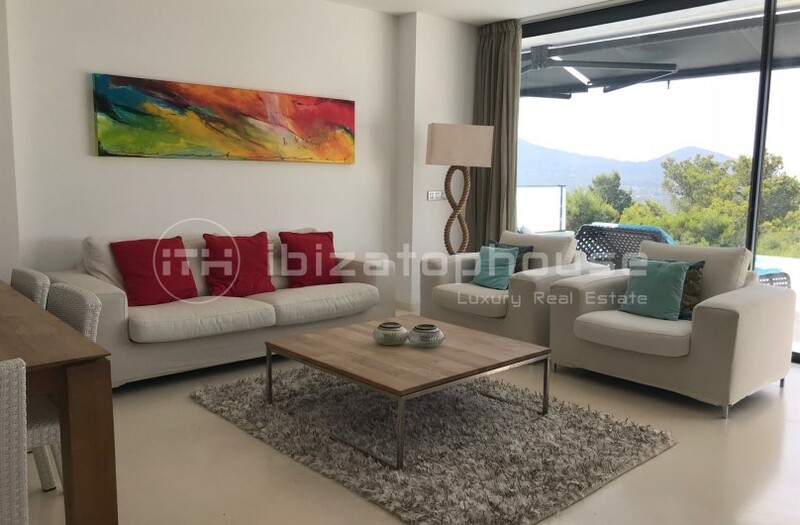 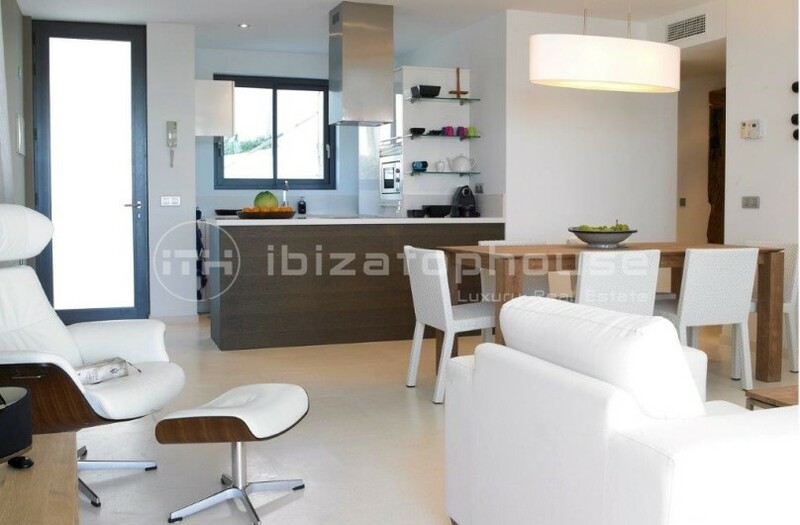 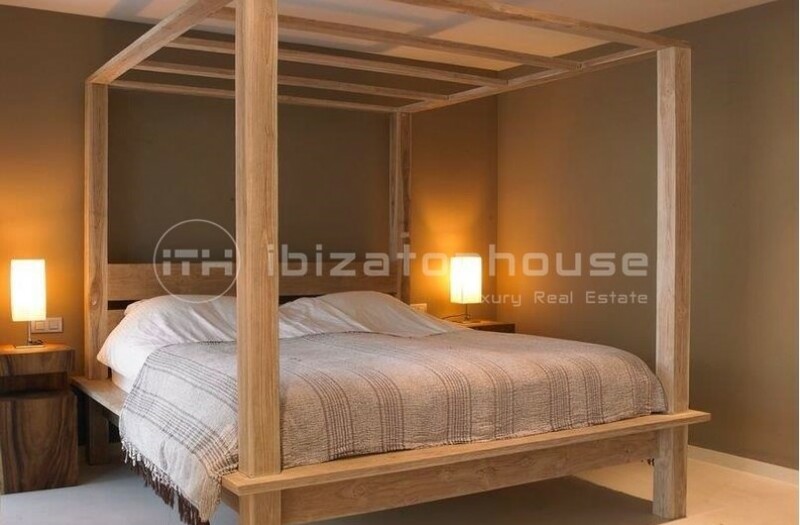 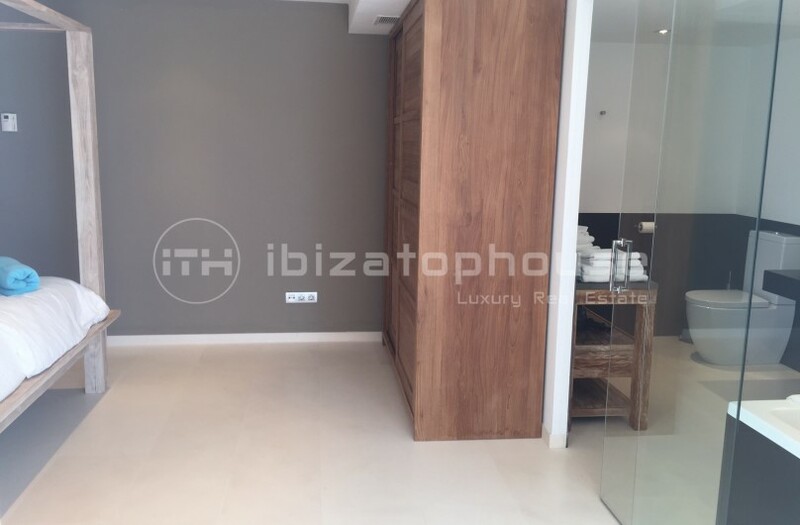 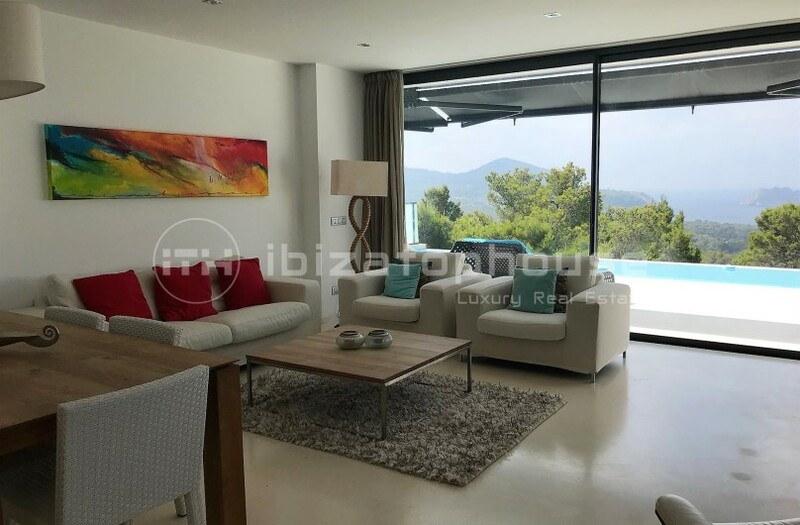 Luxury four bedroom apartment near the beach of Cala Carbo and Cla Dort. 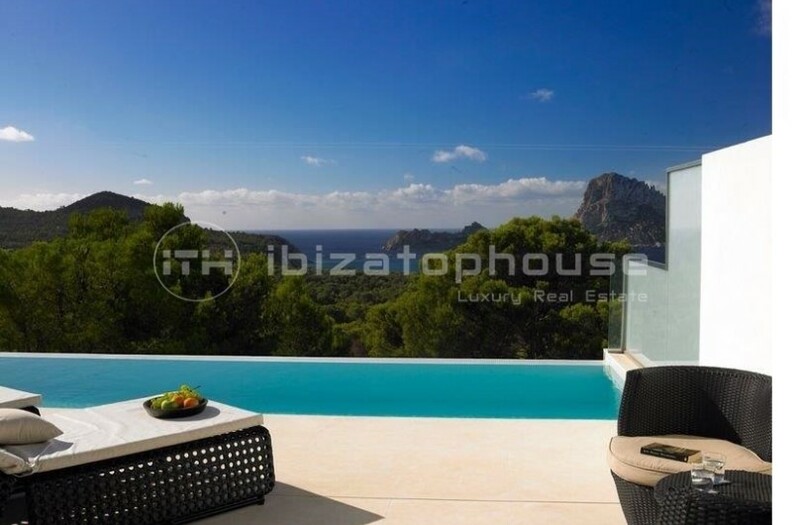 The perfect holiday home. 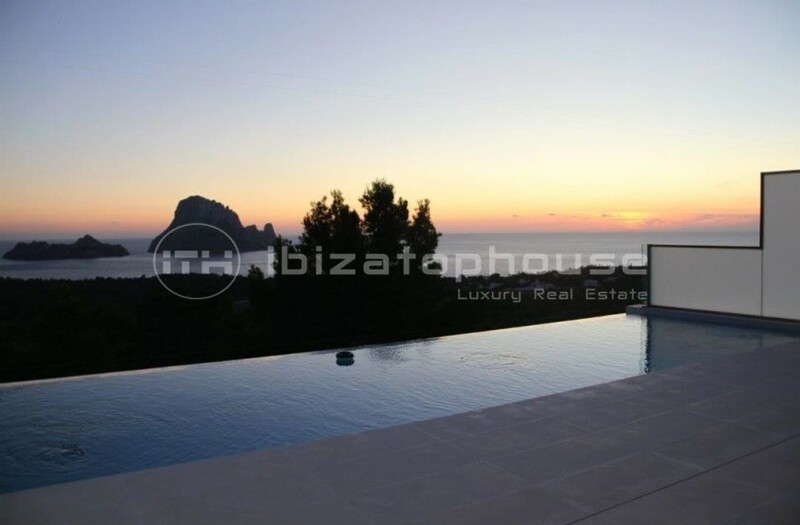 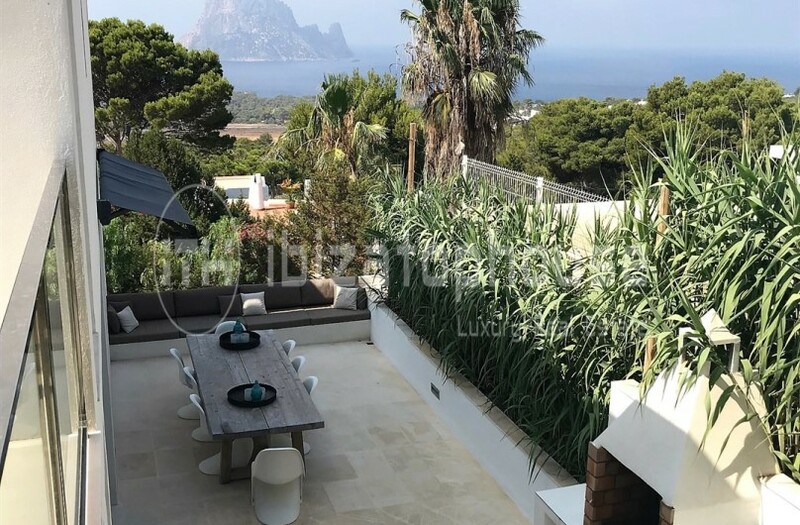 This high quality modern 160m² and four-bedroom apartment enjoys its own infinity pool, breathtaking sea views and view of Es Vedra. 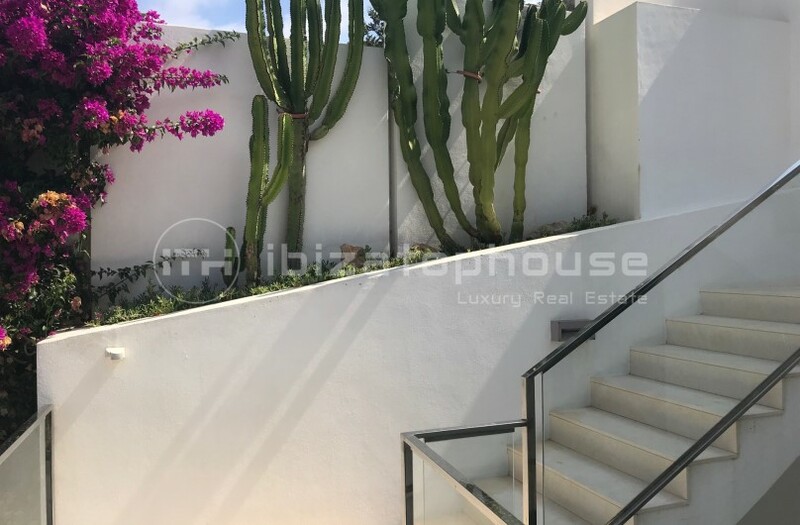 The owners in the community has access to a modern gym and the duplex has its own private parking. 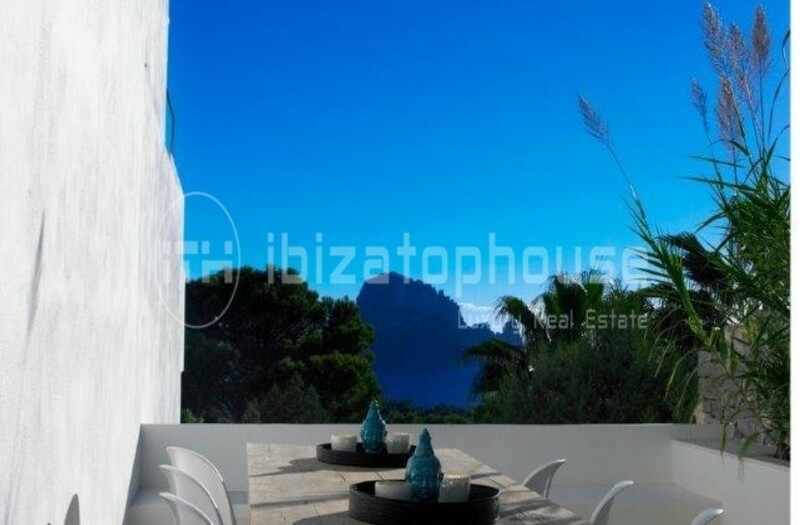 This great location allows you to reach several beautiful beaches in a matter of minutes.